A stylish person drinks like the best celebrities in the movies. You can drink at the cinema in BB’z Bar Budapest or simply at home in a chair. Before, after or during the film you should simply make a toast for their health by drinking their favourites. Let’s see who drinks what and how much? What drinks are crazy peoples favourite? 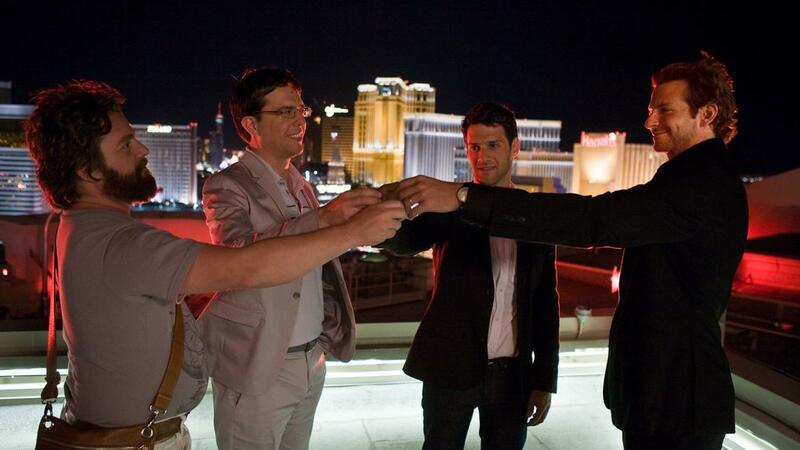 For example the hangovers warmed up with some Jägermeister with Bradley Cooper. 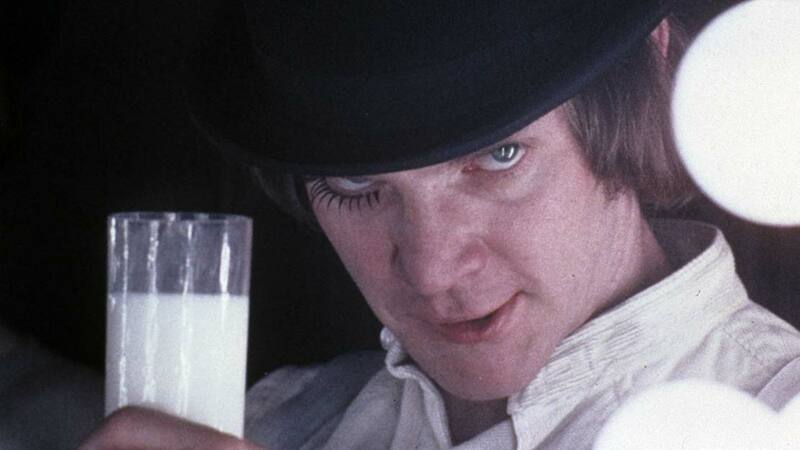 A clockwork orange team needed for encouragement to visit the Moloko Bar. They drank some funny milk. Even the most psycho people need some motivation in a bar. Bruce Willis as a fanatic car dealer did the same. However now and then he mixes Martini with the Breakfast of Champions. Who plays high, can handle all the things even with holding a drink in one hand. It’s like the whisky became inseparably attached to Jockey Ewing in Dallas as a plus organ. 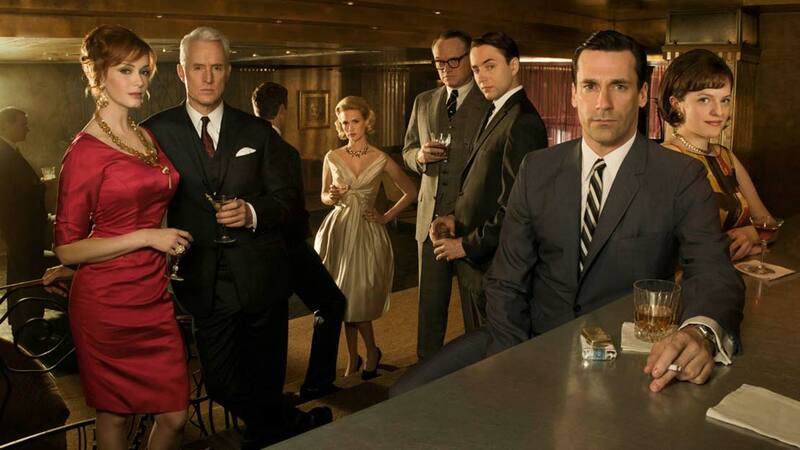 Don Draper in Mad Man does the same: but he mixed his whisky with some ingredients to get an Old Fashioned Cocktail to fascinate his partners. Absinth! This is provided for the visitors of Moulin Rouge, who like to drink. After a few of them you even might see Kylie Minogue dancing and singing in front of you. 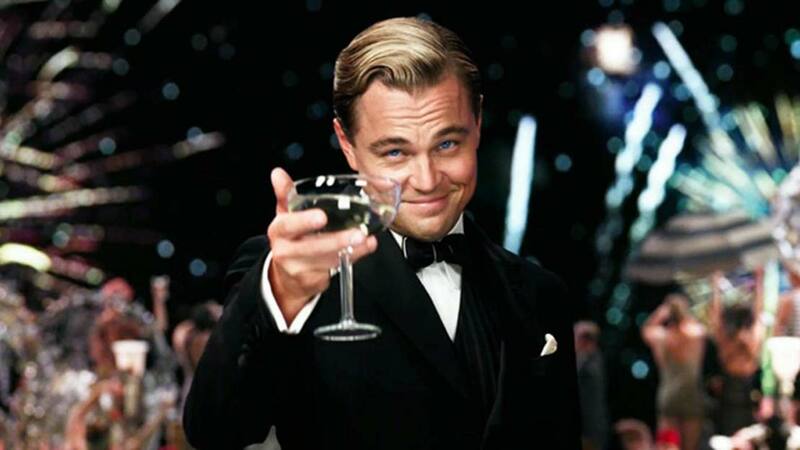 Leonardo DiCaprio who flies three meters above the ground celebrates with champagne in Great Gatsby - not only on holidays but most on most of his workdays as well.